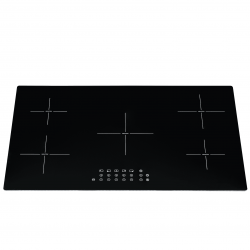 Reduce your energy use and enjoy a safer, more efficient cooking experience thanks to the power of induction hobs. 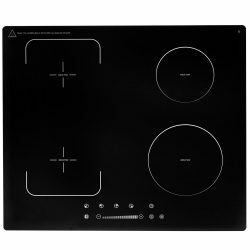 At Ship It Appliances, we are proud to stock designer induction hobs as well as our own brand of high quality, affordable SIA products. 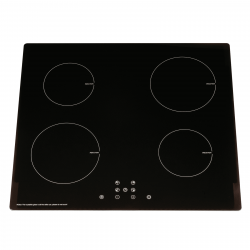 Induction hobs offer rapid heating and precise temperature control. They’re also far safer than other types of hobs, largely because they do not rely on a standard heating element. Rather, they contain circular coils which generate a magnetic field that causes the pan, but not the hob itself, to heat up. 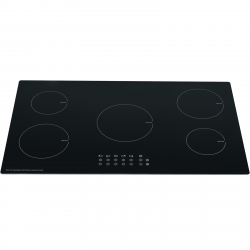 Other types of hobs can be hot to the touch when in use but induction hobs remain cool, making them a better choice for households with inquisitive children or the elderly, who may forget to turn a hob off after it has been used. 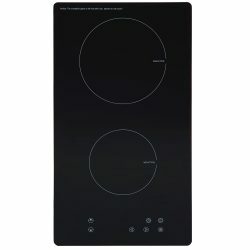 Say goodbye to ‘cold spots’ in the pan: induction hobs transfer their energy to compatible pans evenly, which means better results – however you’re cooking your food. What’s more, the hobs themselves are completely flat and smooth, so they’re easy to clean, and since no heat is lost to the air, they’re really energy efficient, too.